New global business initiative provides a platform to accelerate LGBTI equality and inclusion worldwide, backed by the WEF. An ambitious new global partnership to accelerate inclusion for lesbian, gay, bisexual, transgender and intersex (LGBTI) people was launched at the World Economic Forum’s ( WEF) Annual Meeting in Davos this week. 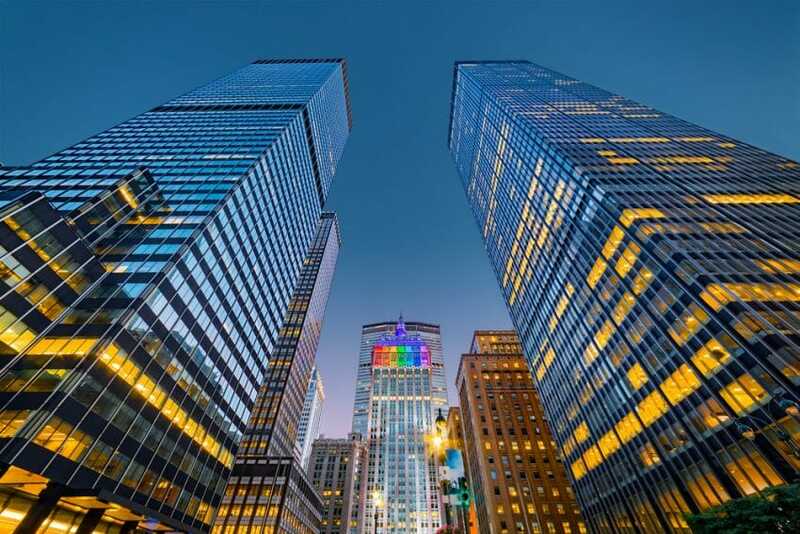 The initiative led by Accenture, Deutsche Bank, EY, Mastercard, Microsoft, Omnicom and Salesforce, in collaboration with the WEF, is asking for global companies to tackle LGBTI discrimination at work by 2020. The Partnership for Global LGBTI Equality calls for companies to commit to enforcing workforce equality and operationalise the UN LGBTI Standards of Conduct, which establishes the human rights and policy operating model framework for companies. • Enlist 50-100 companies from World Economic Forum members and beyond to join the project to implement UN LGBTI Standards. • Create a due-diligence framework for corporations to use in assessing the alignment of their policies with the Standards and to better understand the practical impact of their policies on LGBTI people. • Develop a repository of LGBTI best practices and case studies from companies across multiple sectors, sharing insights and information on effective strategies, policies and processes for gathering the information needed to ensure LGBTI people are not being discriminated against when it comes to hiring, retaining and promoting employees. • Encourage new cross-sectoral and multi-stakeholder collaborations. >See also: How can organisations support and recognise LGBT+ talent? “LGBTI inclusion is not only the right thing to do from an interpersonal point of view, it is also a business imperative because CEO’s recognize that a culture of equality creates trust, innovation and therefore business growth. As business leaders we need to set the right tone at the top and combine this with concrete actions to stimulate LGBTI grass roots networks in our companies and policies that ensure equality across the entire organization. Twenty-five percent of our people at Accenture are now active, visible and vocal allies to the LGBTI community – but we cannot effect change on our own. Now, more than ever, is the time for business to step up!” Sander van ‘t Noordende, Group Chief Executive Products at Accenture.